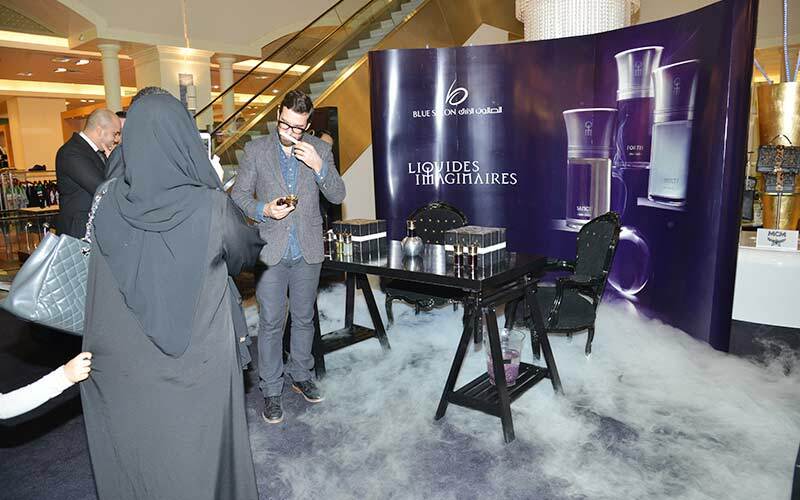 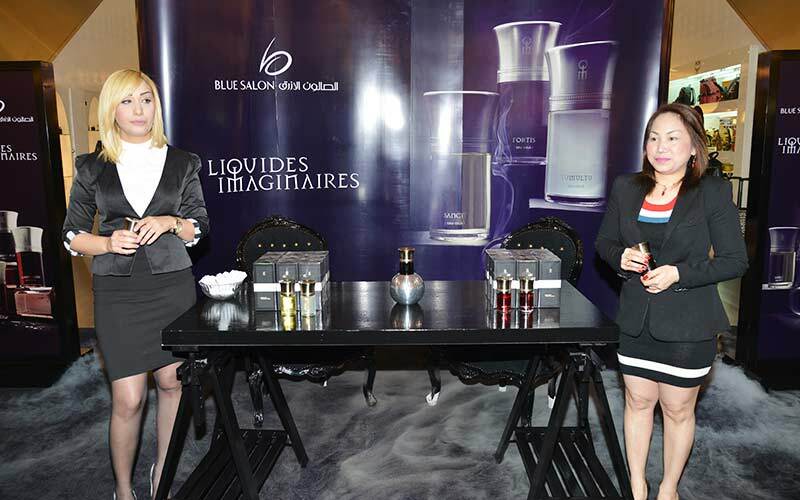 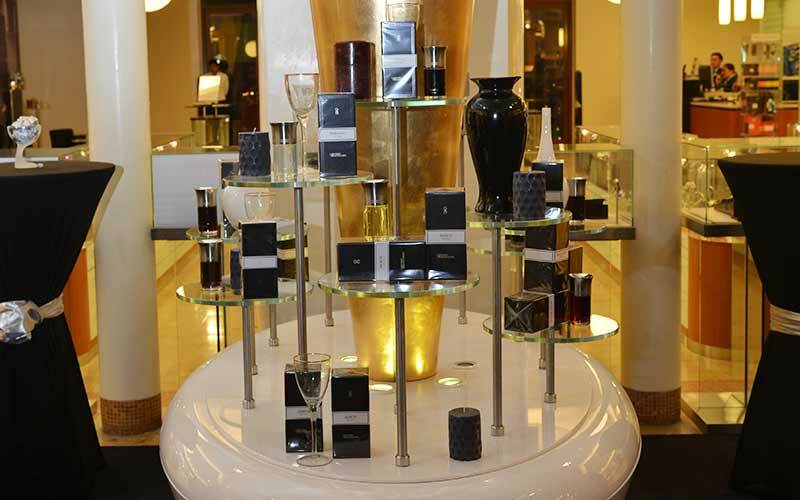 People in Qatar can now enjoy the French perfume collection for Les Liquides Imaginaires with the launch of the brand by Blue Salon. 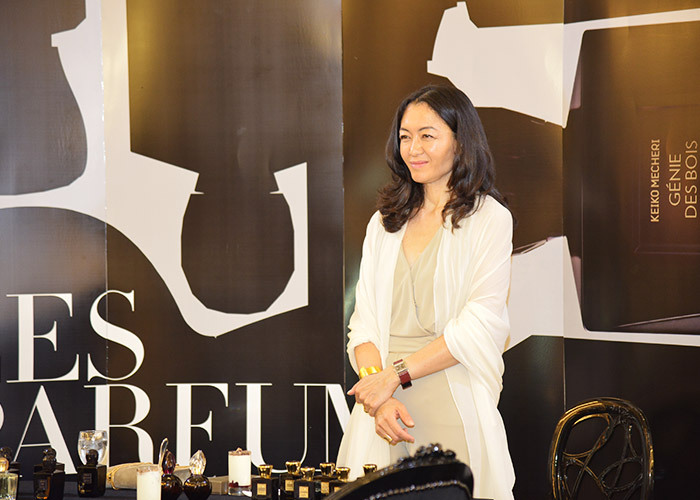 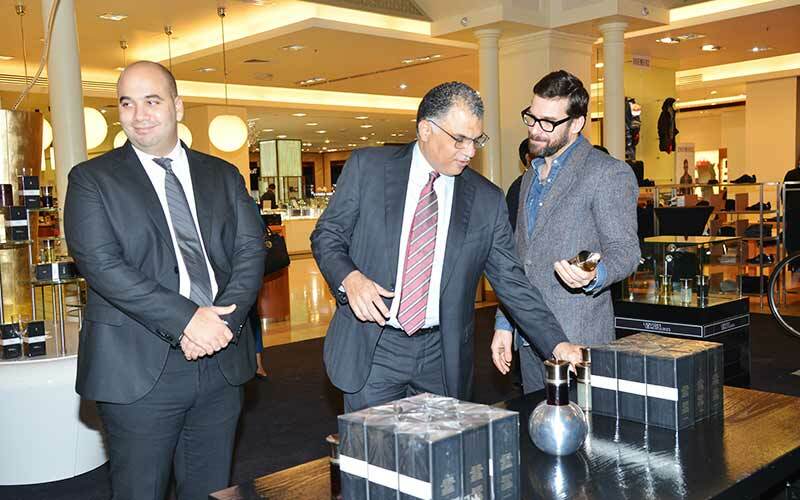 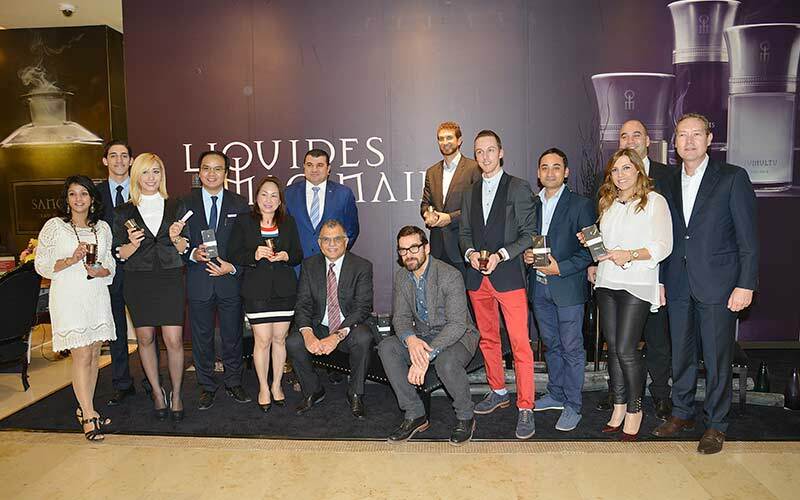 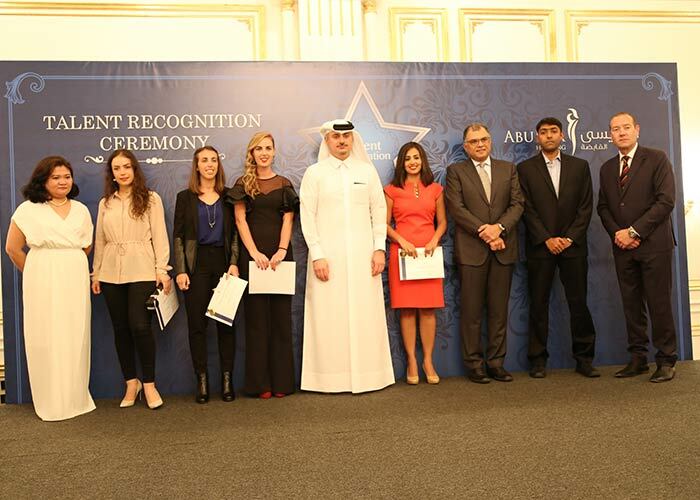 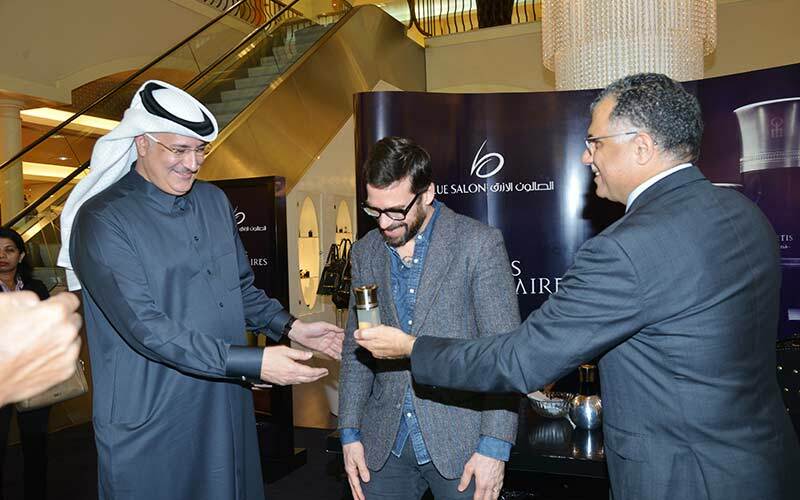 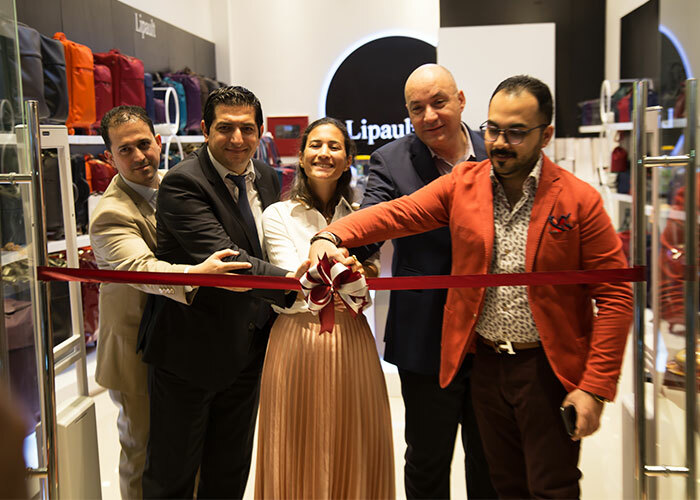 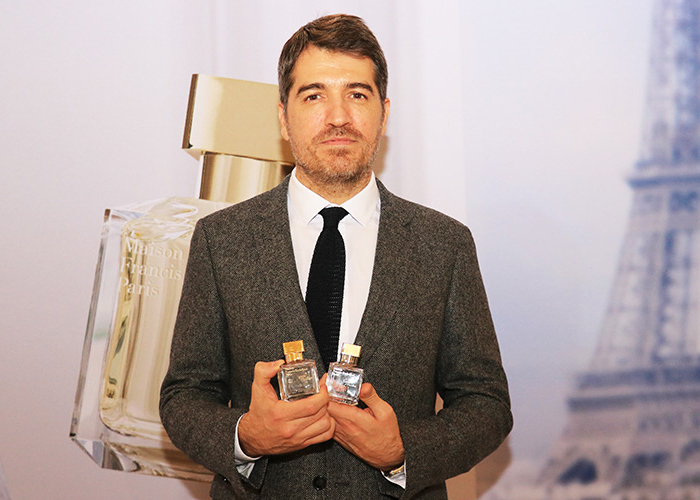 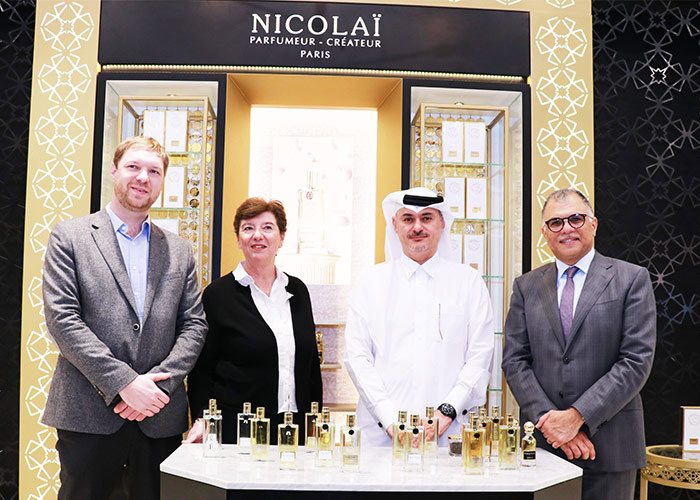 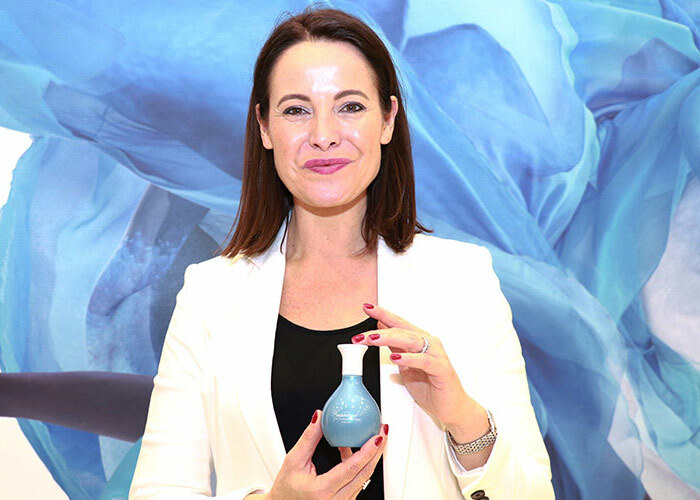 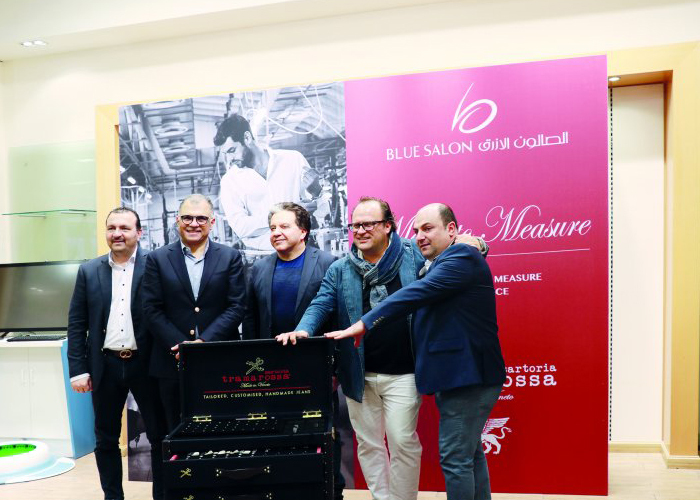 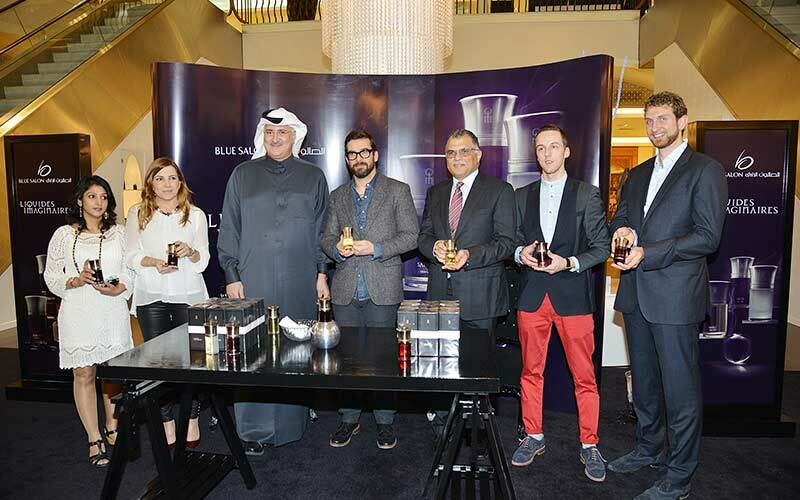 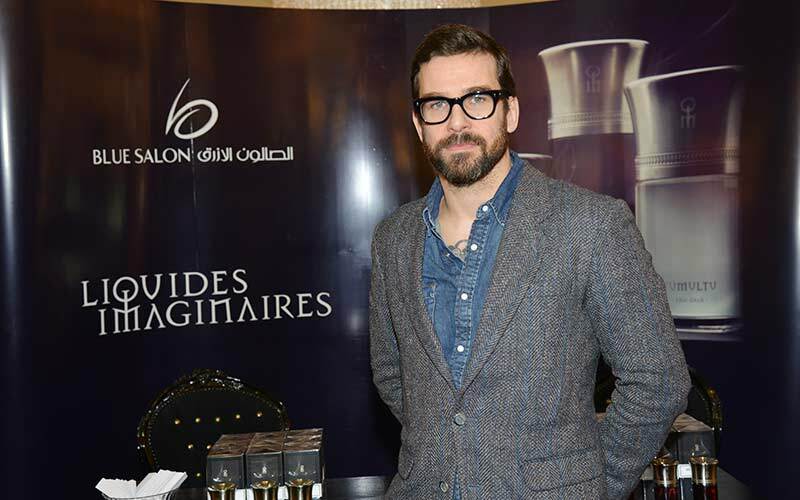 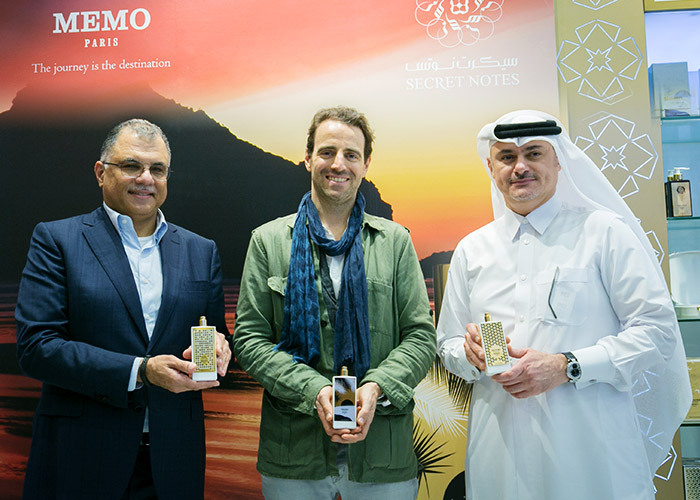 The event was attended by Blue Salon Chairman Mr Ashraf Abu Issa, CEO Mr Fawaz Idrissi, Les Liquides Imaginaires Fragrance Designer David Frossard, among others. 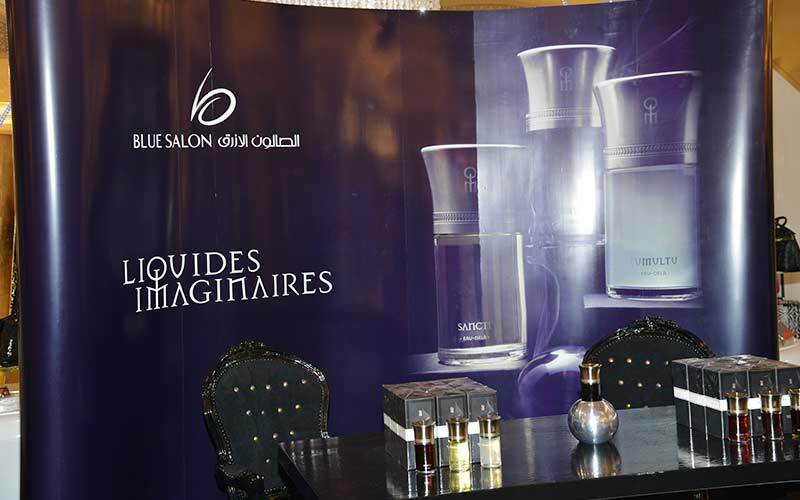 The Les Liquides Imaginaires collections gives priority to the quality natural ingredients and the use of modern and innovative methods.